Ensure sufficient working capital for the Company. 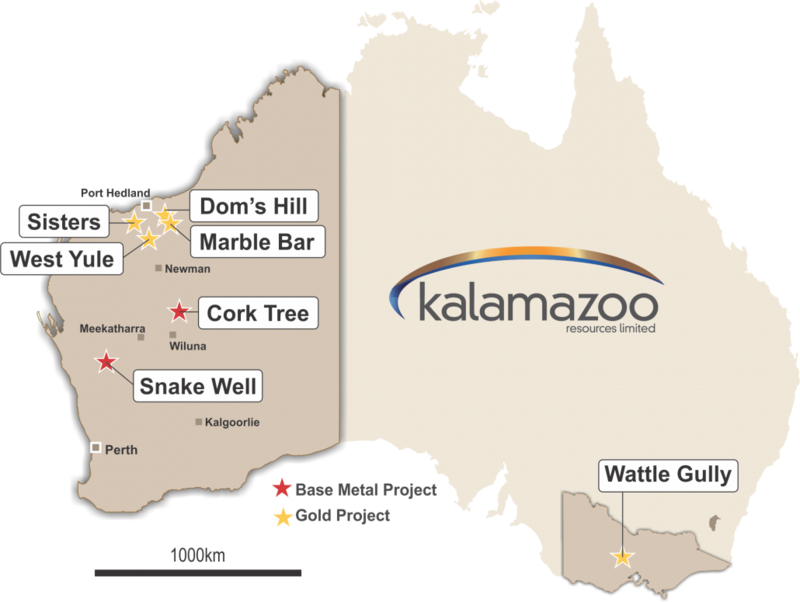 Kalamazoo has assembled an experienced management, exploration and development team well qualified to exploit the potential of the Company’s Victorian gold and WA gold and copper mineral assets. The Board has significant expertise and experience in mineral exploration, project development, operations and corporate finance.